When you’re on the River Inn Cycle Trail in the Innviertel region, you absolutely have to taste one speciality. 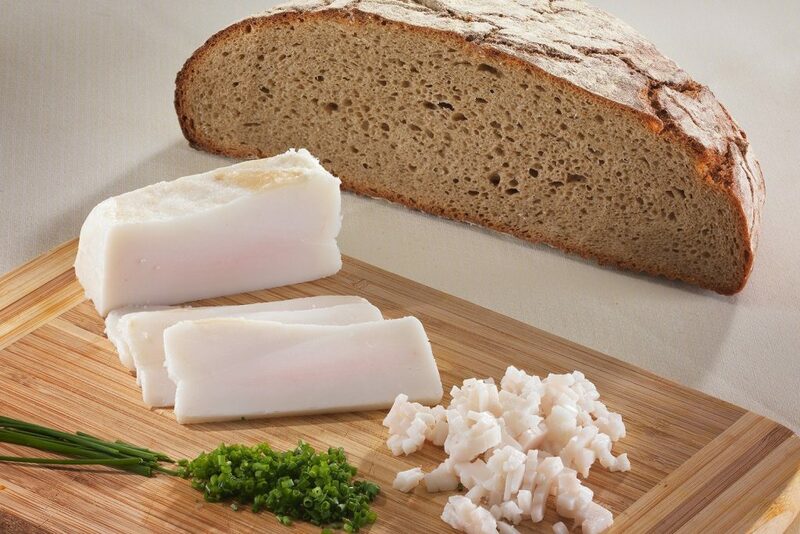 Surspeck is a regional delicacy of the Innviertel in Upper Austria. 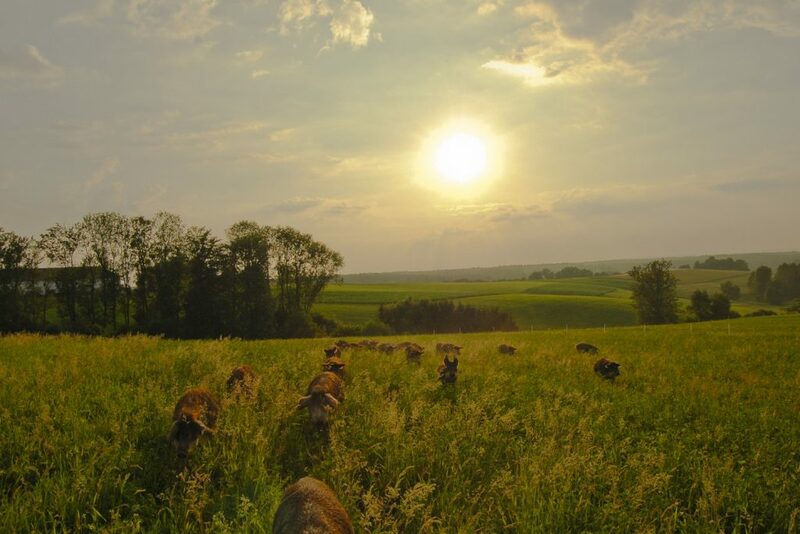 The region is near Bavaria in an area of lush countryside and has a long culinary tradition. 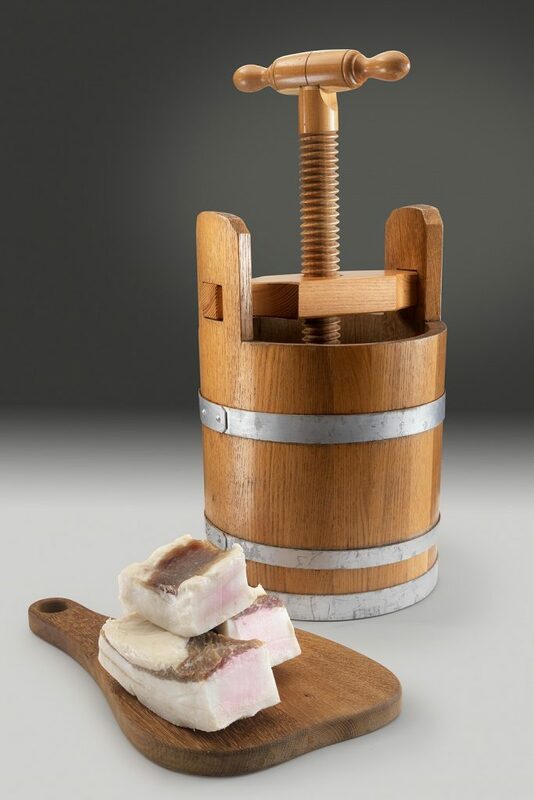 Since time immemorial, Surspeck, a cured pork product something like bacon, has been “blossom-white” thanks to its special production. 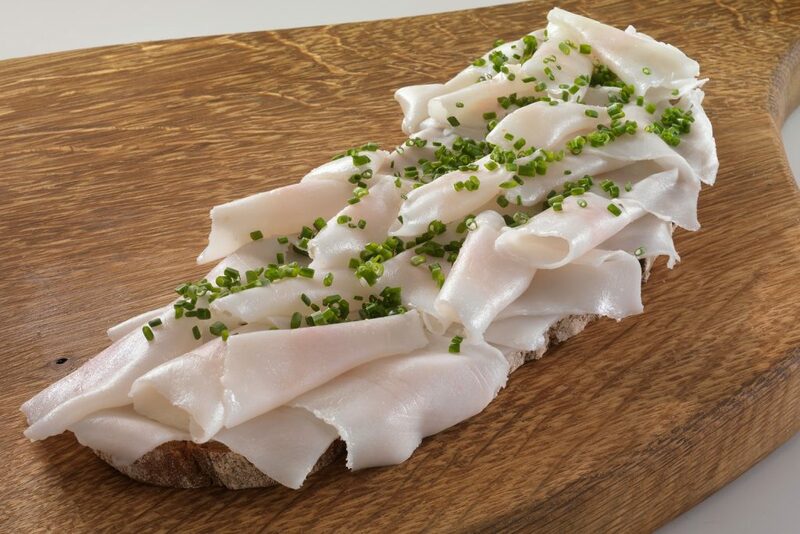 Whether finely sliced and seasoned with pepper and chives on bread or boiled in the typical dumplings of the region – Surspeck is always worth trying. 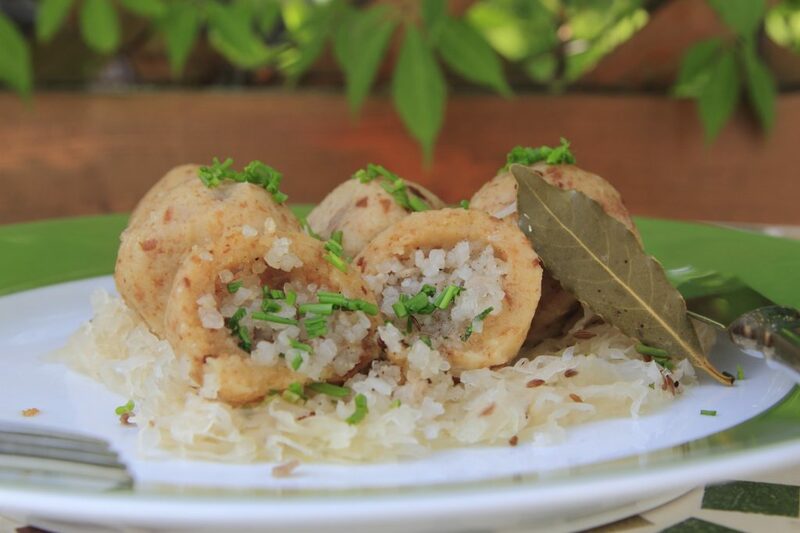 It’s no wonder then that the “white gold of the Innviertel” has a culinary region dedicated entirely to it. Innviertler Surspeck is essentially a culinary ambassador for this region. The Genussregion Innviertler Surspeck comprises the three regional districts of Braunau, Ried and Schärding. The starting product is the blossom-white speck from the back of “Specksau” pigs, which are specially bred for this purpose. A full-grown pig weighs up to 400 kilograms: the result of careful fattening with barley, whey and milk. After slaughter, the speck is separated from the skin and cured with salt, spices and garlic for about eight weeks. The resulting product has a butter-soft bite and melts in your mouth. It is sold directly from the farm as well as through selected butcher’s shops, on farmers’ markets and in the catering trade. By enjoying Innviertler Surspeck you immerse yourself in the Innviertel way of life and joie de vivre. Surspeck is one of the few remaining testimonies to the true Innviertel identity. Other aspects that remain are Innviertler beer and the Innviertler Landler, a famous traditional song. Both go perfectly with this traditional delicacy. You can find all the information you need about partner companies of the Genussregion Innviertler Surspeck here.